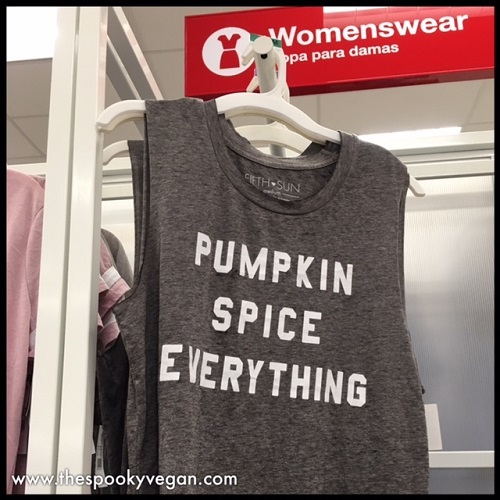 I took a bit of a vacation last week to visit my family up in the remote redwood forests of Northern California, which is why I haven't posted in a week. 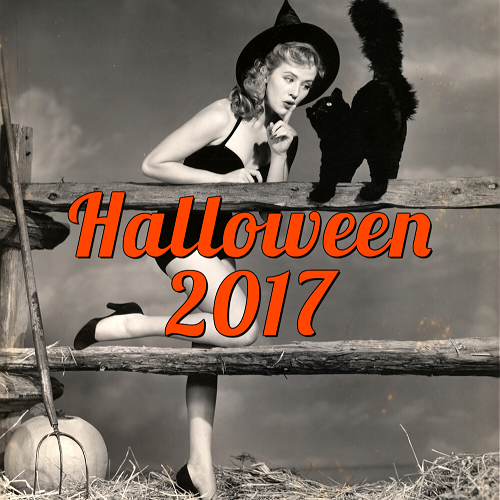 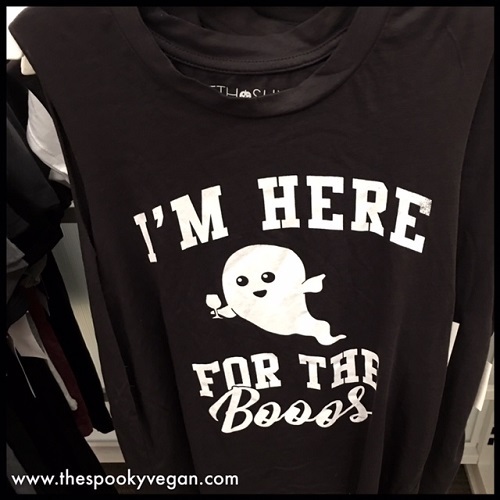 As soon as I got back, though, the Halloween hunt was on and I was back in stores scoping out Halloween goodies! 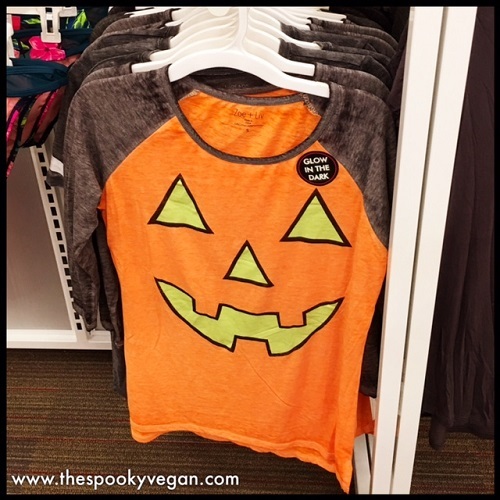 My first stop was Target - I was really hoping their Dollar Spot section would have Halloweenie items, but no such luck at my local Target, as that section was still filled with back-to-school junk. 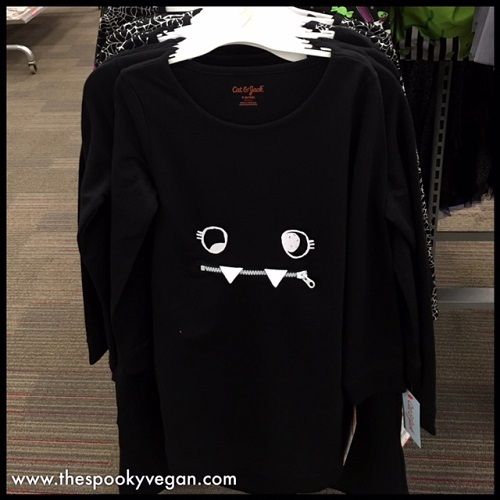 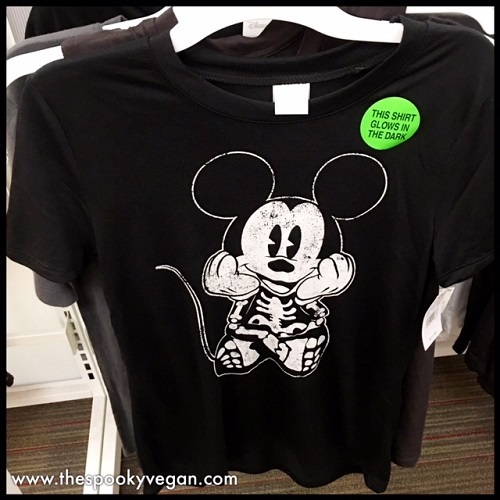 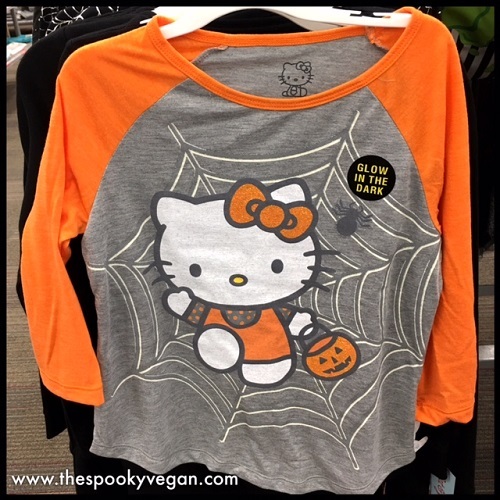 However, I did find a few Halloweenie t-shirts and clothing items in the women's and girl's sections of Target! 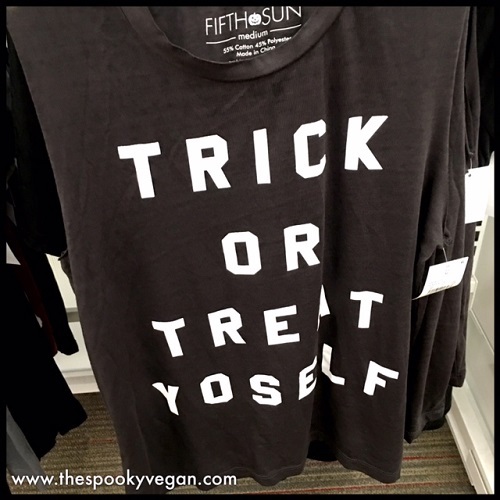 Many are repeats of last year (or maybe leftover stock they are trying to get rid of? 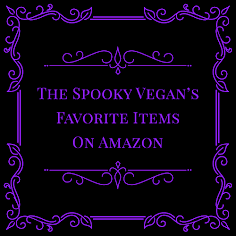 ), but there are a few NEW creepy-cute items. 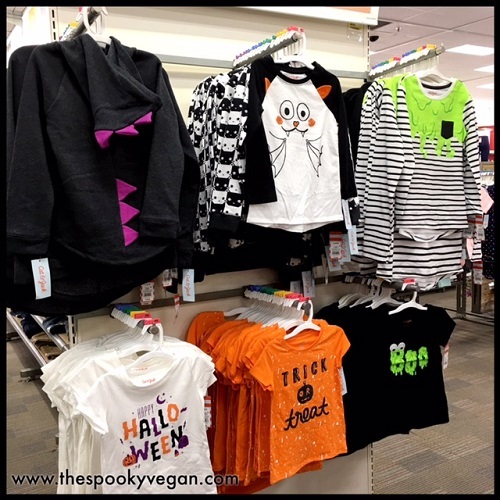 I was really digging the little kids' clothes - I wish those designs came in adult sizes! 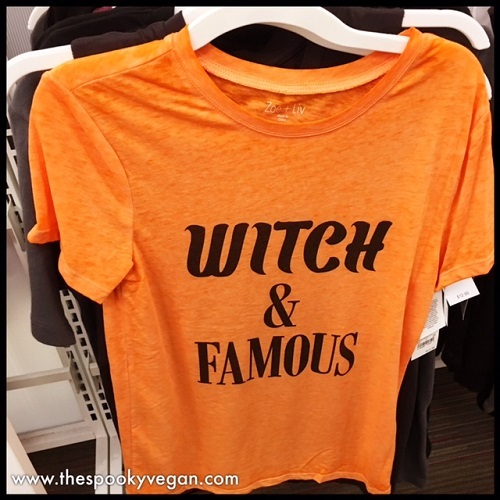 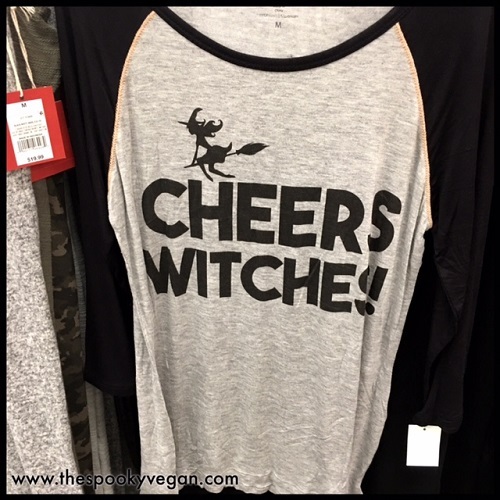 year that read "You Had Me at Pumpkin Spice"
This "Witch and Famous" tee is new and adorable! 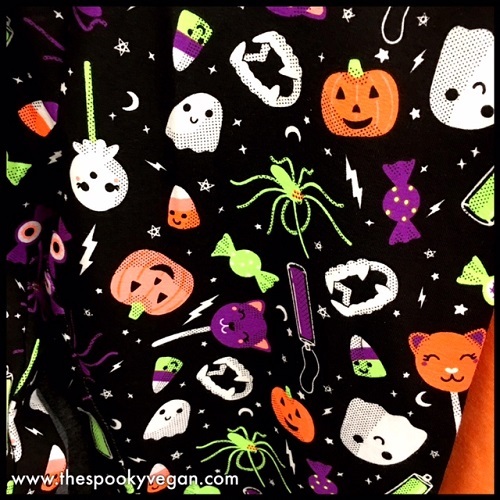 my room with this pattern! 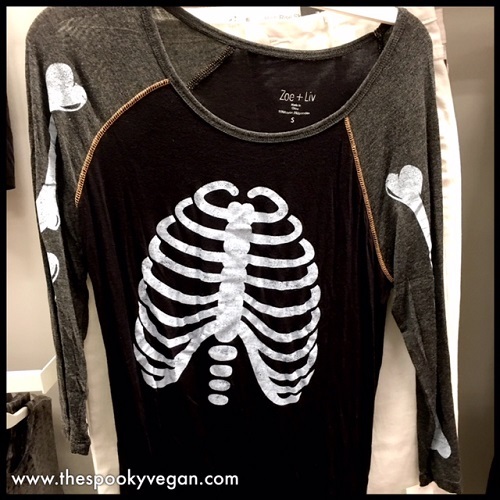 Really cool long-sleeved skeleton women's shirt! 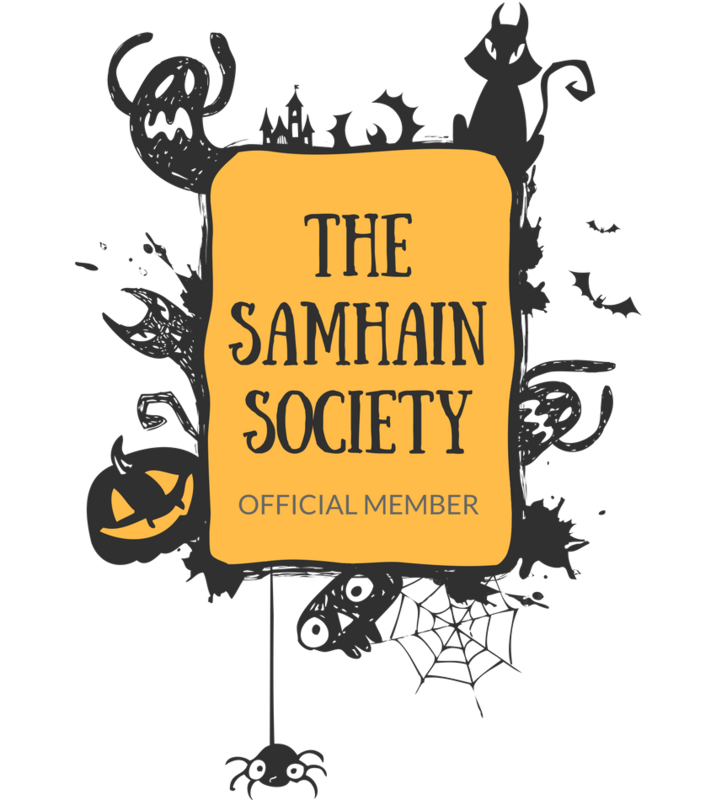 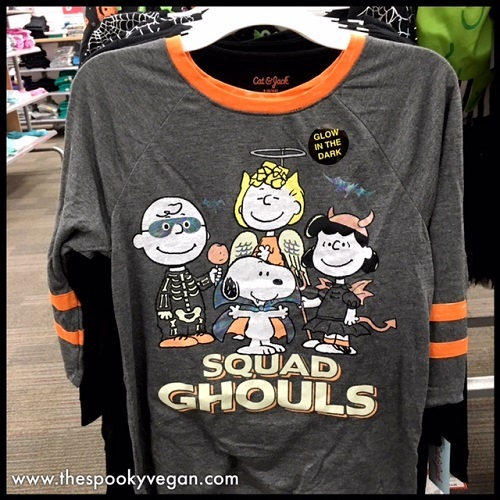 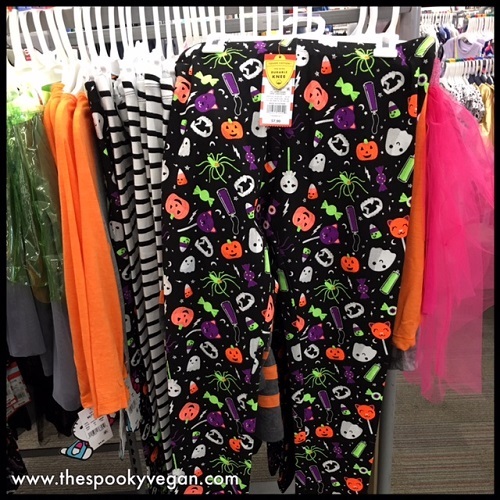 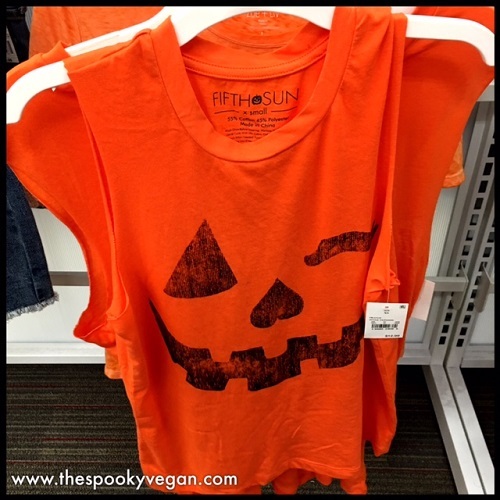 Have you spotted any Halloween items at Target yet? 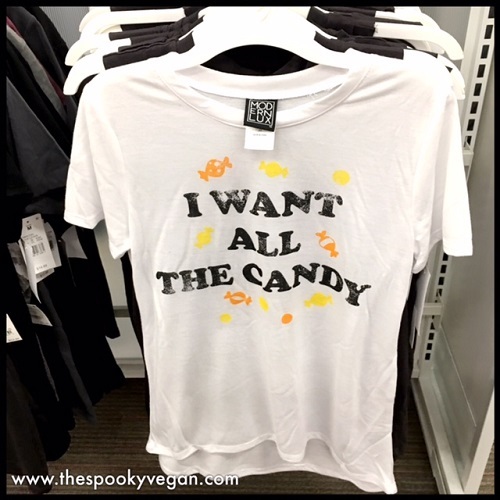 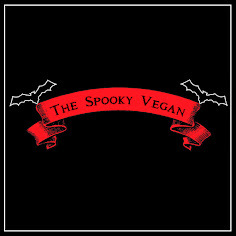 What Halloween tee would you want from the ones above? 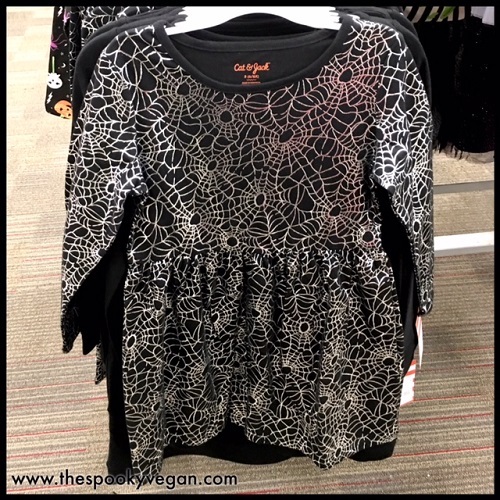 Kids get all the best clothing! 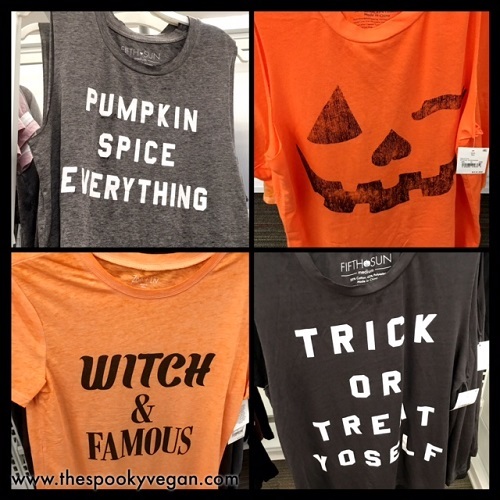 I like the Witch and Famous one though!